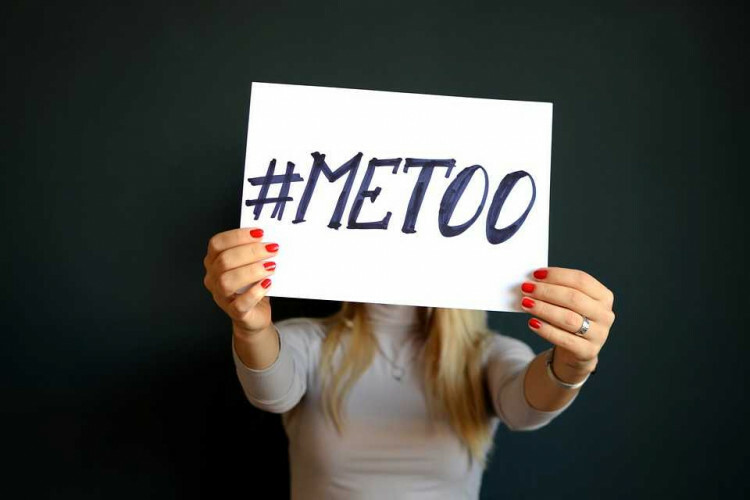 Where many in India are supporting #MeToo movement, in Kashmir a woman medico faced punishment for filing case against her colleague for alleged sexual harassment and bullying with SKIMS. For filing the case she was removed from her parent Pharmacy department. As the case was filed an inquiry committee was set up for investigation. The victim and accused both are recommended to be transferred out, said the panel.